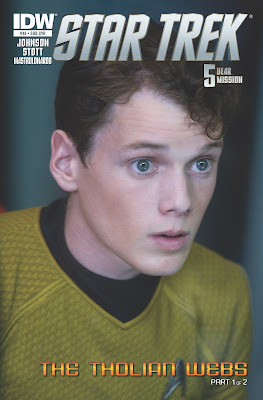 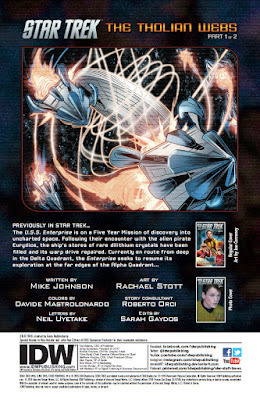 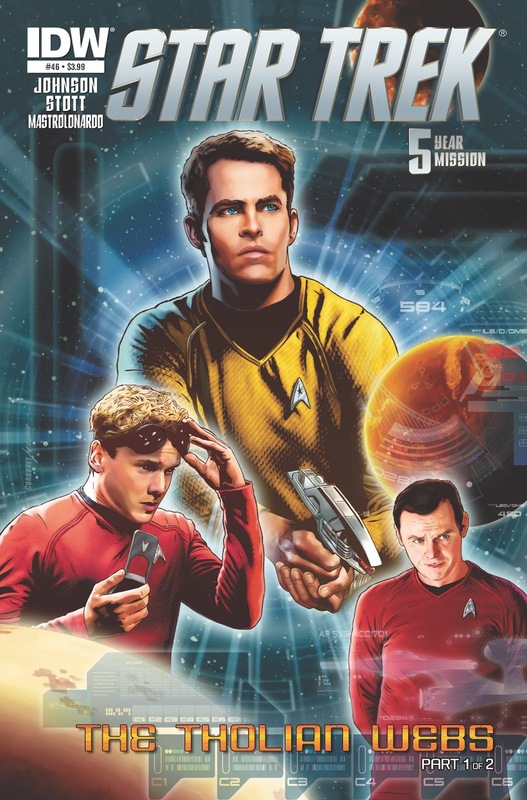 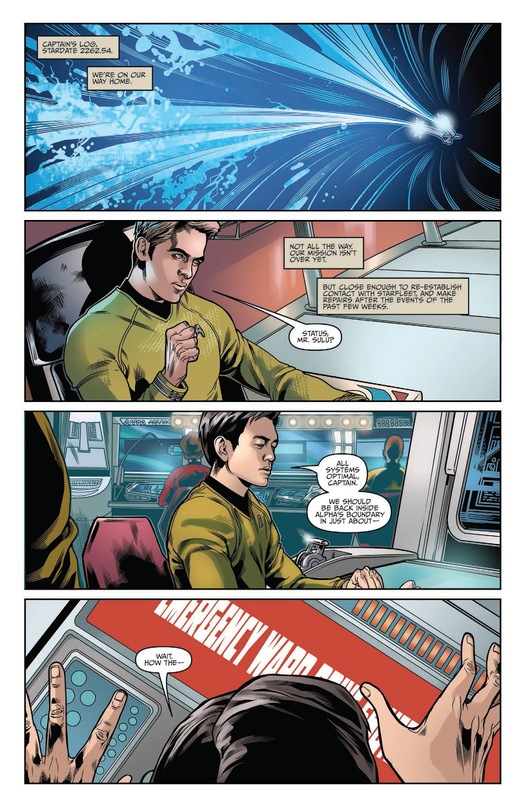 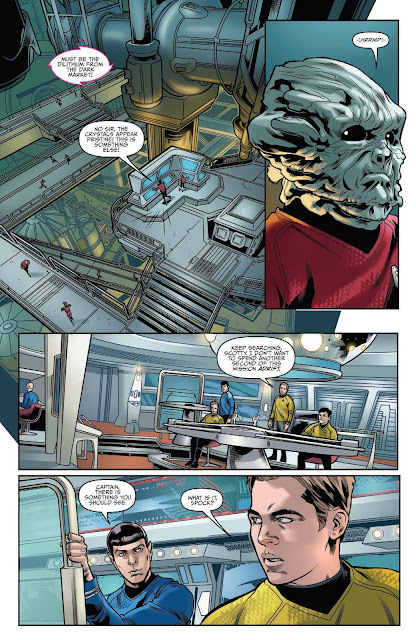 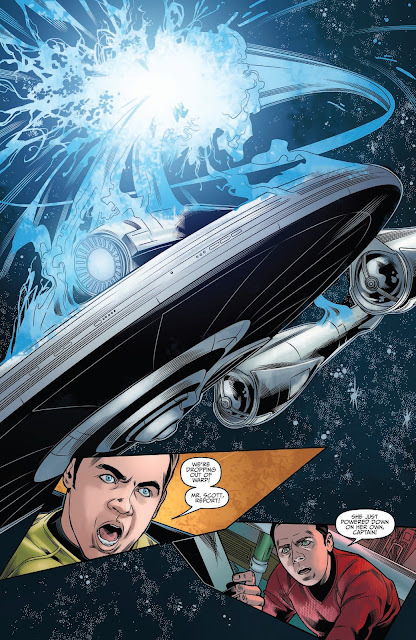 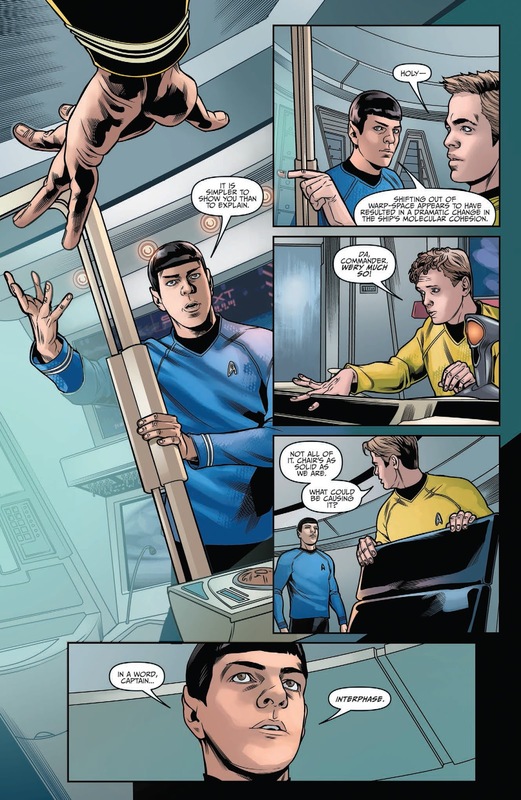 Out this week is issue forty-six in the nuTrek ongoing comic series, the first half of a new two-part story, The Tholian Webs, which as the title suggests, features some of Star Trek's more exotic aliens. 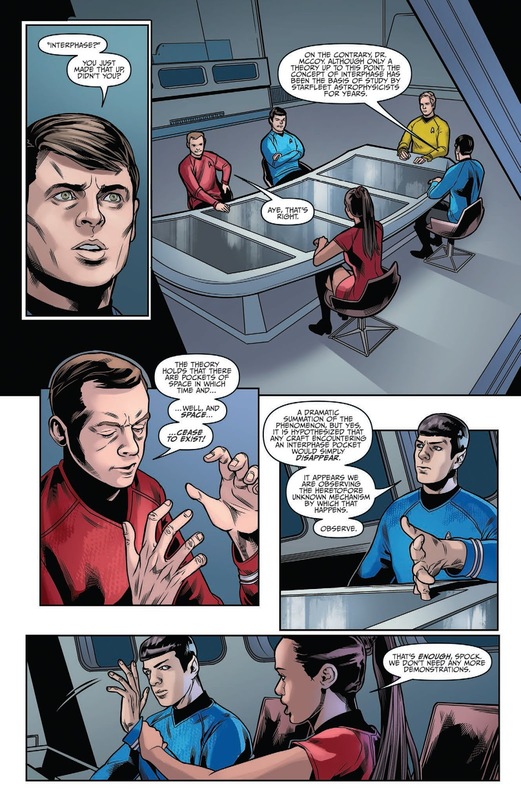 Rachael Stott makes her returns to Star Trek for this story, following her debut as the artist for the TOS/Planet of the Apes crossover series. Continue after the jump to check out a five page preview full of her gloriously dynamic artwork.